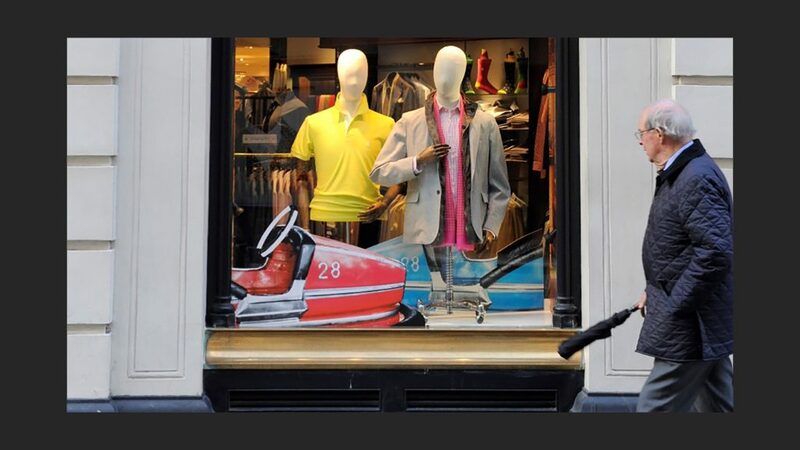 We worked with Thomas Pink to produce and install window displays that showcased the playful side of the brand. The theme was called ‘All the Fun of the Fair’ and our role was to bring this iconic British summer pastime to life, whilst ensuring it enhanced the product and accessories. This was successfully achieved using props and imagery, creating colourful backdrops, life size carousel horses and dodgems. 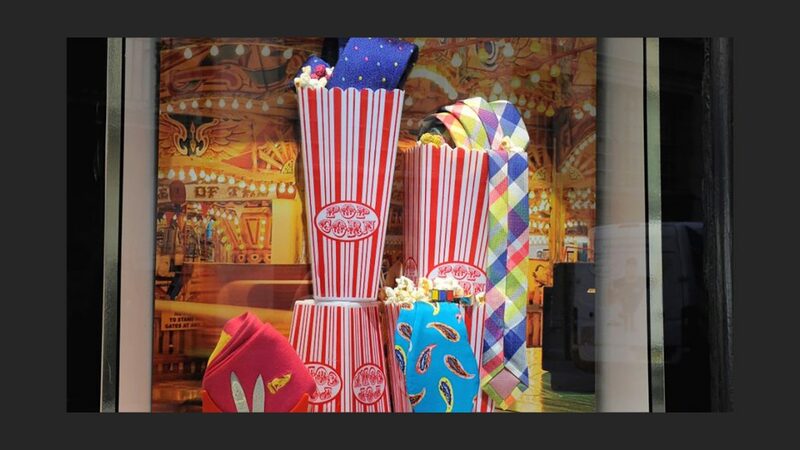 Popcorn buckets displayed their vibrantly coloured ties and pocket squares.